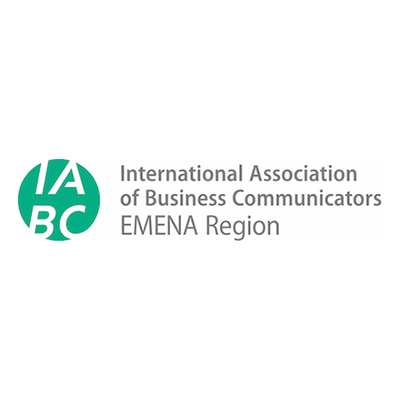 Welcome to the 4th edition of the only event in the Middle East offering you latest insights into the latest global PR and communications trends. Featuring array of speakers whose work is changing the global PR world, the Global PR Summit Middle East 4 will help you get deeper understanding of today’s ever changing PR trends and will provide you with a natural support structure that will help you stretch your PR knowledge beyond your normal limits. See you from 23-24 April in Riyadh! 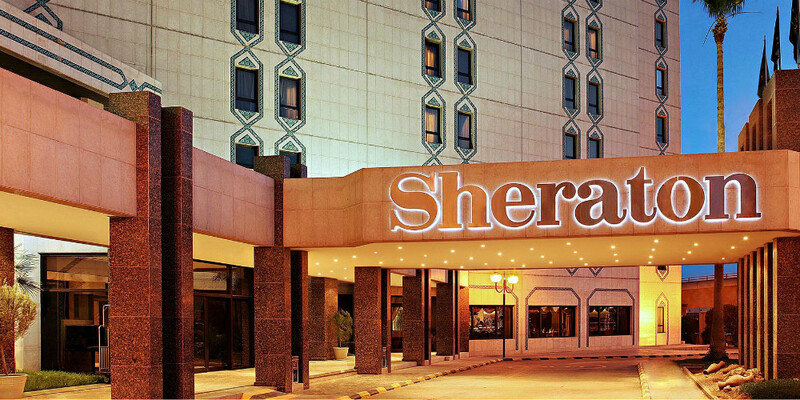 Strategically located in the heart of the city centre, this landmark of Arabian hospitality has been connecting people in the heart of Riyadh for over 27 years. 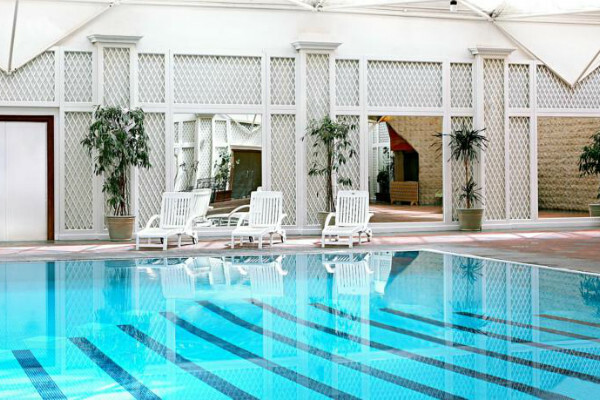 Sheraton Riyadh Hotel & Towers features 193 fully refurbished guest rooms including 18 suites and 12 villas. 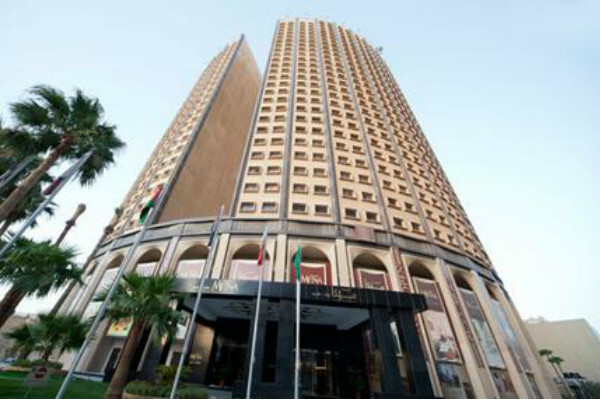 With a strategic location, the hotel offers the perfect option for a comfortable business hotel in Riyadh. 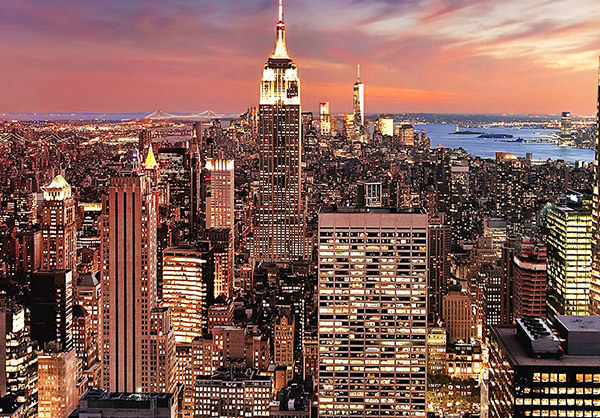 Business travelers will appeciate the Club Rooms which offer Complimentary access to the Sheraton Club Lounge where you can enjoy complimentary daily breakfast, internet access and more. 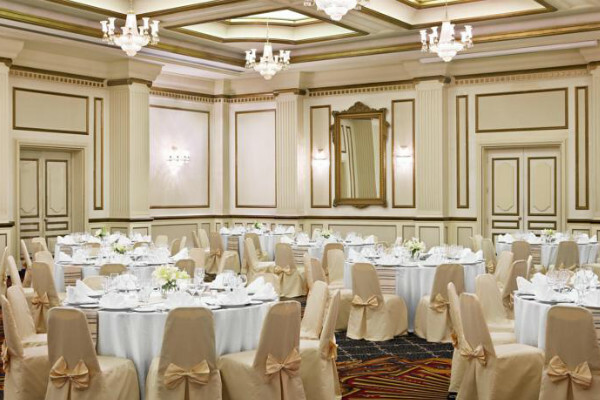 The hotel offers a unique dining experience within two very well-known restaurants in Riyadh, La Piazza Italian Restaurant and Al Bustan All-Day Dining. Basem A. Alsallom brings an impressive professional and educational resume to his position as Assistant President of Marketing and Corporate Communications at the General Authority of Civil Aviation. His extensive knowledge of the mechanics of digital and social media along with significant experience in communications and public relations have provided him with the skills and insight necessary to direct GACA’s corporate communications strategies. 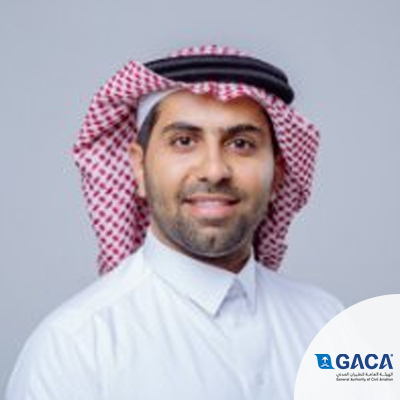 Before ascending to the VP of Marketing and Communications, Mr. Alsallom served as GACA’s General Manager of Marketing and Digital Communications, a position from which he was able to establish a new marketing department, launch new branding and identity for GACA and bring GACA and the Kingdom’s international airports up to speed in terms of local and international conferences and engagements, as well as in social media networks. Outside of the public sector, Mr. Alsallom honed his digital marketing skills at Mobily where he managed digital marketing, planned and executed Mobily’s online presence and on social media, and received official recognition by his CEO for the success of his campaigns. 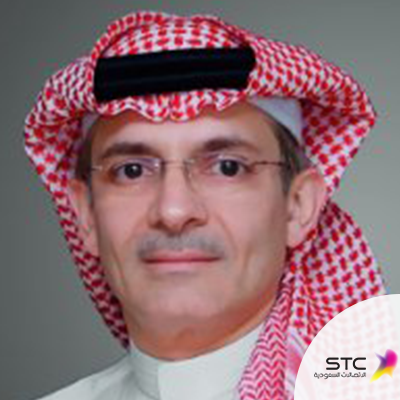 Prior to his stint at Mobily, Mr. Alsallom was involved in various public relations and marketing initiatives with such employers as Saudi Research and Marketing Group (SRMG), The Centennial Fund, Ministry of Higher Education, and media consultant with several public and private organizations. Mr. Alsallom’s academic background is both impressive and optimal for the career path he has chosen. Following his BA at Imam University in Riyadh, Mr. Alsallom received his MSc in Information Technology Consultancy from the University of Kent in Canterbury, UK and specialization certificates from the Said Business School at Oxford University, Harvard Business School and the London School of Economics. With over 10 years of experience spanning multiple industry sectors, Wael Al-Sarhan has continued to evolve and enhance his credentials as an expert in marketing and communications with a proven track record for achieving results. In May 2016, Al-Sarhan embarked on a new journey and joined the newly established MarCom Department of Bahri, a global leader in transportation and logistics, as Vice President, responsible for the group’s internal and external marketing and communications efforts. Since his appointment, he has been at the forefront, driving the transformation of Bahri’s global positioning from a leading shipping company to a leading transportation and logistics company. Al-Sarhan continues to serve as a board member of Saudi Paper Group since March 2015 and has held senior positions in several prestigious and renowned organizations in Saudi Arabia before moving to Bahri. He served a highly successful stint as Assistant President for Marketing and Corporate Communications at the General Authority of Civil Aviation (GACA), heading the brand’s marketing, creative and PR teams – both internally and externally. Prior to GACA, Al-Sarhan was the Director of Marketing and Communications at NAS Holding, successfully taking over the management of the airline’s communications efforts at a crucial period of change and playing a pivotal role during the Saudi carrier’s landmark rebranding to flynas – leading a multi-layered communications campaign aimed at changing the brand’s perception from a local carrier to a key regional player, overseeing the brand’s visual transformation with a fresh new logo and aircraft livery, and driving the all-important change in attitude towards customer service from “passengers” to “guests”. 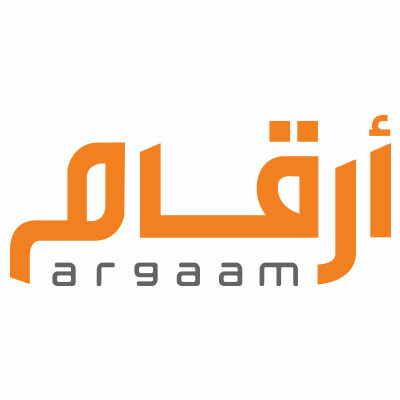 Al-Sarhan led several strategic and innovative marketing initiatives that created a much more focused and favorable image for NAS Holding and its subsidiaries, generating high volumes of sales during 2013 and 2014, and winning three CMO Asia Golden Awards for Excellence in Branding & Marketing. 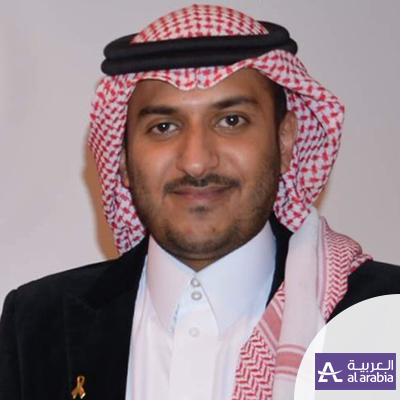 Al-Sarhan previously worked in advertising, in both agency and client roles, before joining Saudi Telecom Company (STC), a leading technology services provider for businesses and organizations worldwide, where he spent nearly 7 years in different strategically important roles and positions. 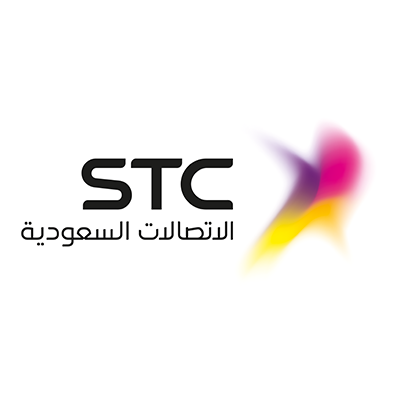 At STC, Al-Sarhan led multiple marketing, advertising, public relations and social media campaigns and initiatives on the corporate and product levels for the group and its subsidiaries. Yazeed Alrasheed is a well-rounded person with a diverse experience in the field of communication, public relations, Media and digital media. Currently heads the marketing and public relations function in Al-Arabia out of home media, a role he took over in Feb 2016. Yazeed’s role in Al-Arabia is to help re-position Al-Arabia as a brand in the market. Before that, he worked at Flynas where he contributed to the growth and development of the brand and the business as a whole. Yazeed joined Flynas as a brand manager then he took the lead of flynas marketing communication department. He created a significant impact by creatively implementing some of the most impactful “rebranding” campaigns for Flynas. Al Rasheed also launched widely acclaimed TVC’s for the new brand which received high recognition globally. He left a strong mark in building the new brand identity and creating a positive public perception towards this brand, especially on digital media platforms. 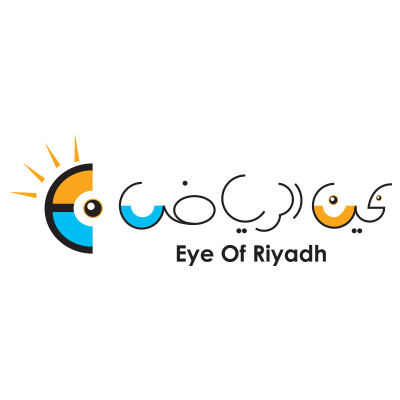 Al Rasheed also helped identify and recruit talents and built strong internal communication team. His distinguished work has also granted him a number of recognitions in the industry. Yazeed’s previous roles in traditional and new media – namely print, TV, digital and out of home advertising- diversified his experience and contributed to the 360 knowledge he has today about the industry. He has equipped himself with the knowledge and experience to utilize these platforms to reach the audience with impactful public relation campaigns that build strong brand awareness. Yazeed also serves as a communication consultant to a number of government entities and is contributing to the planning and development of some of the most significant governmental projects across the Kingdom. 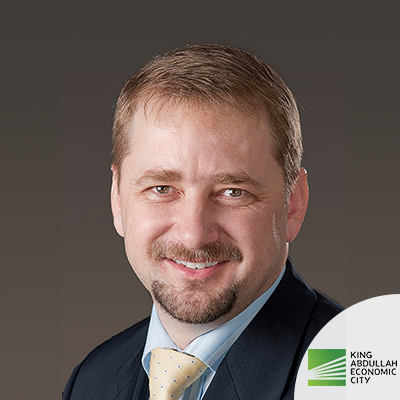 Steve Bowen is Director of Communications at King Abdullah Economic City, the world’s largest privately funded new city development. He also holds the position of Head of Communications at the Red Sea Foundation, a non-profit organization established to promote trade facilitation within the Red sea Region. Steve has 20 years of international communications experience spanning Asia and the Middle East. He has held regional leadership positions with the world’s largest public relations firms and has worked with leading Fortune 500 companies, governments and NGOs to enhance internal and external communication. 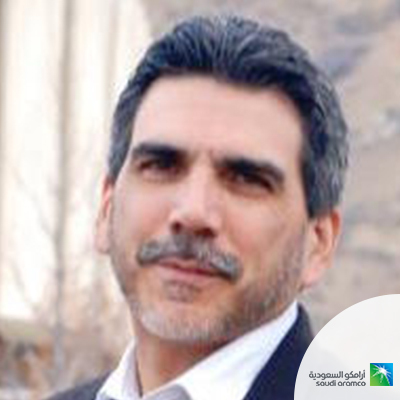 Gary is currently heading HR Communications at Saudi Aramco and is the President of the Gulf Chapter of IABC. Before joining Saudi Aramco, Gary worked at BP where he managed several communication functions during his 20 year tenure. Gary’s experience is sharply focused on Internal Communications. He believes that good communications start with a well formulated strategy and always keeps the stakeholders in mind. Gary has taught writing at various universities in the United States, and is an accredited business communicator with the IABC. He has a BA from Baylor University, an MA in English literature from George Mason University, and an MS in technical writing from Utah State University. 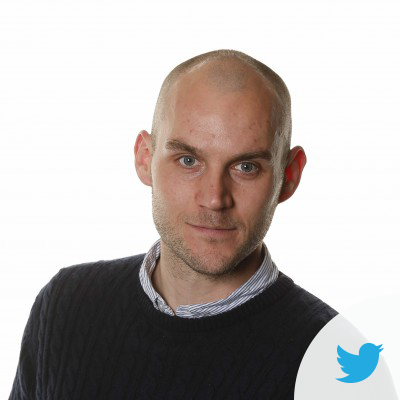 Jonathan Cartmill has been with Meltwater for over 8 years, originally working from Edinburgh and moved to Dubai in 2013 as the Managing Director. 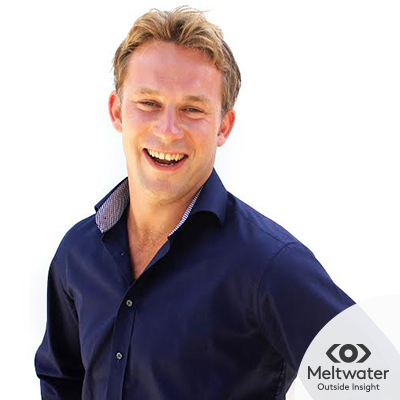 He has been instrumental in growing Meltwater's wider Middle East and Africa region, with experience across the African continent as well. Jonathan is passionate about business in Emerging Markets, building long-term strategic plans and relationships at CxO level. 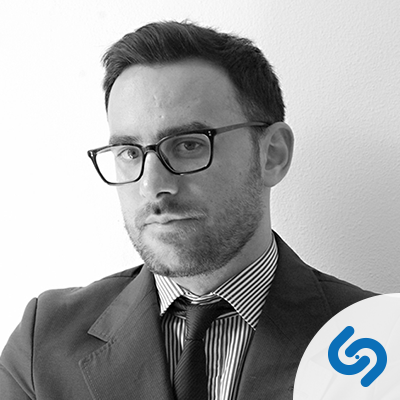 He works directly with the CEO in launching new technologies into the market place, building towards Meltwater's vision of "Outside Insight". 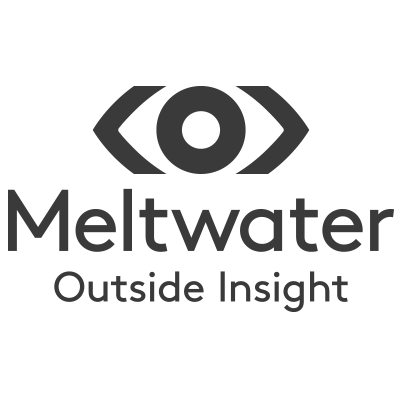 In addition to his working with Meltwater's Enterprise clients that have a large global footprint, he is also responsible for the UAE Government sector clients and VIP clients across the Middle East. 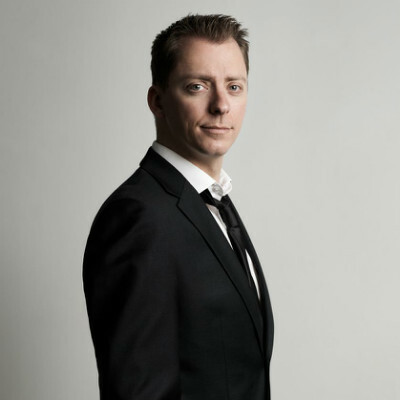 Jonathan holds a MA Hons degree from the University of Edinburgh, in International Business, and has also been fortunate to study in France, Belgium, and Ireland. Mohamed Al Ayed has been engaged in the public relations practice in the Middle East for more than twenty years and came to prominence in 1998 when he established TRACCS in Jeddah, Saudi Arabia. In just over 17 years he has grown the single operation to become the largest public relations network in the MENA region with 14 offices across 13markets, serving a diversified portfolio of international brands, leading local companies, government agencies and NGOs. Deeply committed to establishing an indigenous public relations industry imbued with a natural understanding of regional cultures and sensitivities, Mohamed has built TRACCS by employing and training local talent. In addition, he and the management team at TRACCS have up-skilled hundreds more through training programs conducted for employees of clients. Continuing his quest to develop local talent, Mohamed innovated the Driverâ€™s Seat initiative, an educational program designed to create awareness among university students about the importance and value of public relations. Launched in Saudi Arabia in 2012 in partnership with leading universities the program has created a positive impact among the 300 students who have benefited by engaging in interactive sessions and workshop activities. In 2013 the Driverâ€™s Seat initiative won two prestigious global awards as the most innovative program and now in its fourth successful year the program is being extended to educational establishments across MENA. As part of his mission to promote the public relations industry across the region Mohamed organized and chaired Saudi Arabias first Public Relations Forum, drawing approximately 400 of the Kingdomâ€™s leading PR practitioners and subsequently running for four consecutive years. The success of this initiative spread to Kuwait, Lebanon, and Oman, where TRACCS is an active promoter of the industry. A believer and practitioner of Corporate Social Responsibility, Mohamed organized the first CSR Forum in Saudi Arabia under the Patronage of HRH Prince Sultan bin Abdulaziz, Saudi Arabiaâ€™s late Crown Prince, and spearheaded the National CSR Initiative, a kingdom-wide public awareness campaign on the importance of social responsibility in Saudi Arabia. He also chaired the first CSR Conference held in Kuwait City organized the first CSR Forum in Amman Jordan under the Patronage of HM Queen Rania Al Abdullah. 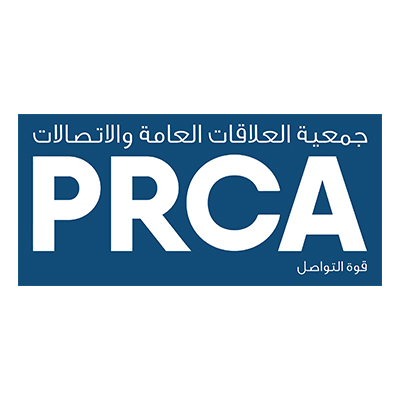 Mohamed is a member of the International Public Relations Association (IPRA)and has served two terms as Vice President of the Western Province for IPRAâ€™s Arabian Gulf Chapter. He served as a board member of Communication on Top which organizes its annual public relations forum in Davos Switzerland, where he participated as a keynote speaker for three consecutive years. He is also a member of the Arthur Page Society, a prestigious organization that includes CEOs of the largest global public relations agencies and heads of corporate communications officers. 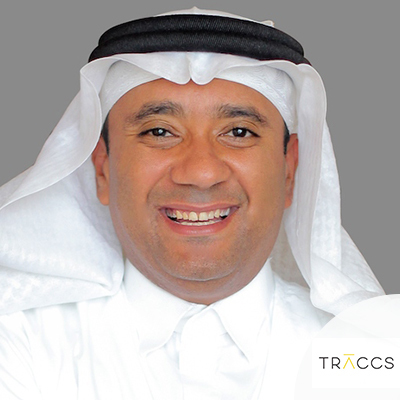 Together with the TRACCS Management Team, Mohamed has built TRACCS into one of the most successful enterprises in the Middle East communications industry, earning a place on the list of the fastest growing companies in the Kingdom of Saudi Arabia and gaining global recognition with multiple award wins year after year. In May 2015, TRACCS was named "Best Consultancy to Work For" in Continental Europe, Middle East, and Africa, took home a Gold SABRE for Best Campaign in the Middle East, and was awarded Best Employee Program for its internal program "The Maestros by the Holmes Report." TRACCS also won six Stevie Awards in 2015 giving it a total of 60 regional and international awards and accolades. 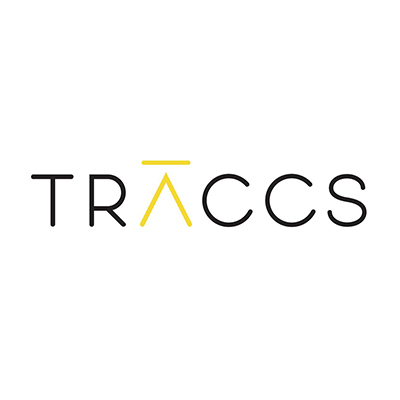 TRACCS is ranked 107 (up from 109 in 2014) in the influential Holmes Reportâ€™s Global Rankings, the only Middle East agency to be included among the top 250 public relations companies worldwide. Amjad is the General Manager for Corporate Communication at STC. His professional career spans more than 25 years of strategic Corporate Communications and marketing services covering the gamut of healthcare, investments, real estate, education, National Guard, training support, public sector, telecommunications, utilities and others. He started his career as a News Anchor for the English language channel of the Saudi Arabian Television in the late eighties, was the Executive Manager of Corporate Communications at Kingdom Holding Company (the investment arm of HRH Prince Alwaleed), managed Corporate Communications for the Saudi Arabian General Investment Authority (SAGIA), was the CEO of Buchanan Middle East (a JV with London-based financial communications firm Buchanan Communications), was the Corporate Communications VP of ACWA Power Projects, founded DCC (a marketing services and PR firm), as well as headed Pedersen & Partners in Saudi Arabia (an international executive search firm). 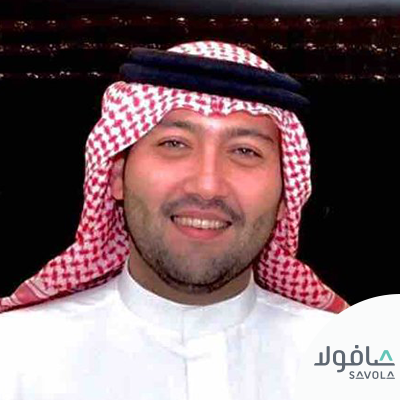 Tarik currently heads Corporate Affairs and Sustainability at the Savola Group in KSA. He is also a Member of the World Federation of United Nations Associations (WFUNA), Board Member at the World CSR Congress and QaderoonSA. 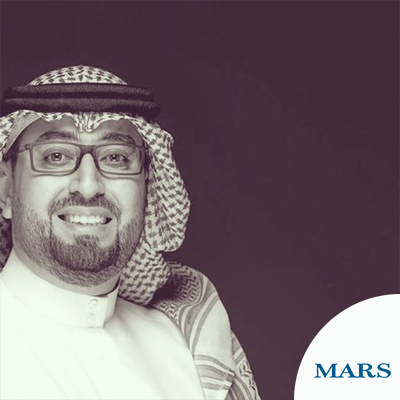 Fahad recently joined Mars as the Public and Corporate Affairs Director Saudi Arabia. He joined Mars from Shell where he was the External Relations Manager for Saudi Arabia and Bahrain, managing External Relations, brand, CSR and communication activities. Prior to this, Fahad worked in the financial services sector for more than six years: holding the positions of Marketing Director at MasterCard Saudi Arabia, Bahrain and Emerging Market, and marketing manager at the Saudi British Bank. He briefly worked in the PR field at JWT Advertising. Moreover, he began his career at the Council of Saudi Chambers of Commerce and Industry holding the role of international communications coordinator for seven years.